Since TG Ski’s incorporation in 2004, we have balanced growth and profitability with our commitment to exceed the expectations of our landlord, suppliers and guests. This has ensured that we have a strong reputation and a high proportion of guests whom return to our chalets on a regular basis. The success of our business relies on having a collection of chalets that reflect the aspirations of our guests. Stunning architecture with decadent style; the property dovetails our personal service, providing our guests with a luxurious and stress-free holiday. 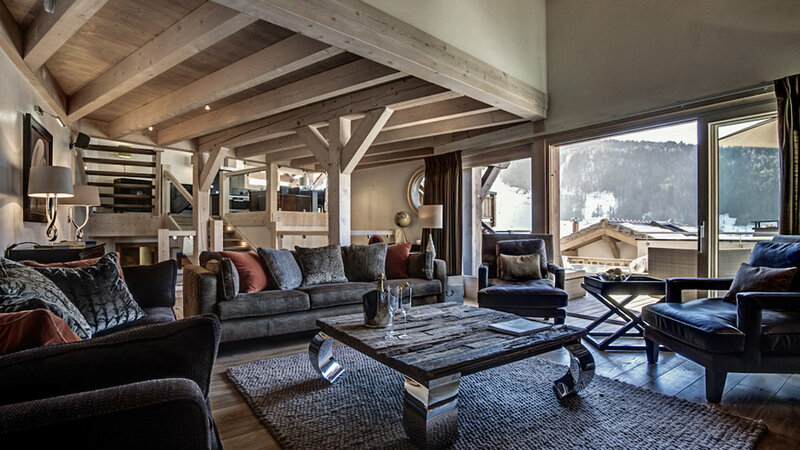 We provide our chalet owners with a choice of financial rental structures, freedom to enjoy the chalet at the times they would like and peace of mind that the property will be dutifully cared for and managed as they would wish. Above all, we are a small and flexible business who cares about relationships, we want to take the time to get to know the owners to ensure we completely understand what is important to them and then work together to find the right agreement to suit their needs. 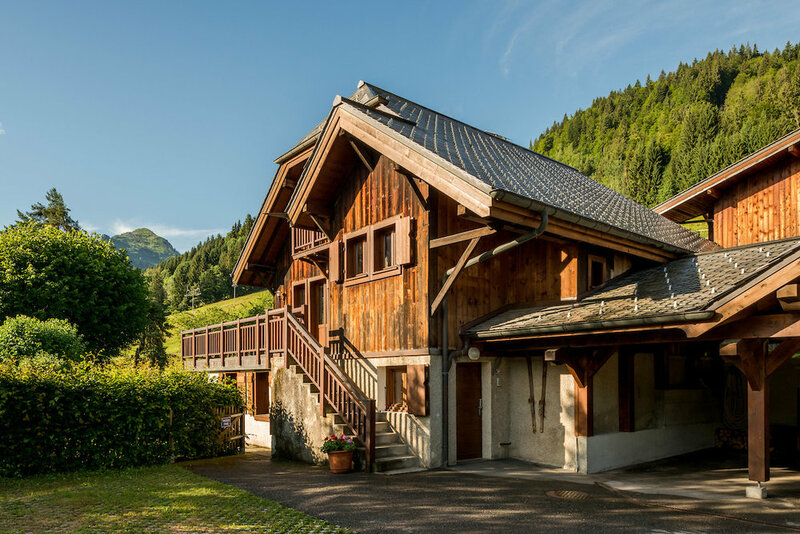 IF you are a CHALET owner or considering purchasing a property in the Alps, please contact us for impartial help and advice.